This fascinating reassessment of America’s most popular and famous poet reveals a more complex and enigmatic man than many readers might expect. 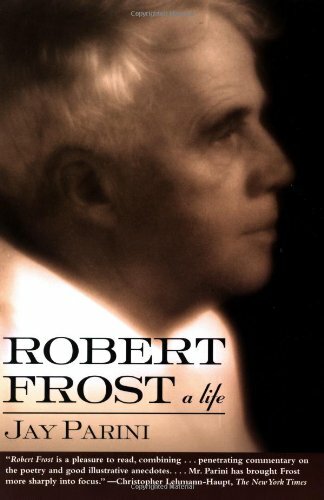 Jay Parini spent over twenty years interviewing friends of Frost and working in the poet’s archives at Dartmouth, Amherst, and elsewhere to produce this definitive and insightful portrait of both the public and private man. While he depicts the various stages of Frost’s colorful life, Parini also sensitively explores the poet’s psyche, showing how he dealt with adversity, family tragedy, and depression. By taking the reader into the poetry itself, which he reads closely and brilliantly, Parini offers an insightful road map to Frost’s remarkable world.